Unsure whether to head straight to college or take a gap year off? 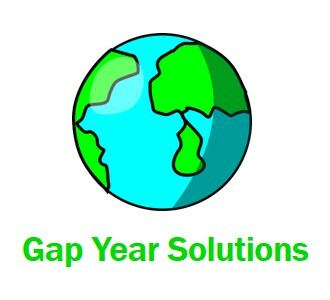 You can do both at the same time with gap year options run by colleges. Several universities and colleges now offer programs that allow incoming freshmen to defer their enrollment for a semester or an academic year while they get the valuable life experience that a break from pure academics offers. It might be the answer to what to do during a gap year? While college-based gap programs vary in focus and in scope – some offer volunteer experiences while others?provide?internships?–?participating students develop a pre-college community of peers and get other academic and social benefits, proponents say. “There is data that students who do gap years have better graduation rates, perform better academically and are better prepared for life,” said Alan Solomont, dean of the Jonathan M. Tisch College of Citizenship and Public Service at Tufts University in Medford, Mass. Solomont oversees the Tufts 1+4 Bridge-Year Service Learning Program, which offers qualifying Tufts freshmen either international or Washington, D.C., volunteer opportunities in fields such as child development and sustainable agriculture. Its first year, the program had six students in Brazil, five in Nicaragua and four in Spain. The price is $33,000, which includes housing, airfare, meals, a stipend and other program costs. Need-based financial aid is available to qualifying students. Solomont and his colleagues plan to follow gap-year students to see if they do better academically than those who don’t participate. A nine-month, tuition-free program at Princeton University in Princeton, N.J., also offers incoming freshmen the opportunity to volunteer abroad. Princeton’s Bridge Year offers programs in five locations: Bolivia, Brazil, China, India and Senegal. Students can work on volunteer projects in areas such as education, the environment and community development. Now in its seventh year, the program places seven students at each location so they can share the experience and learn from each other. Bridge Year students arrive at Princeton with a greater sense of purpose than they may have had before the program, said Scott Leroy, associate director of the Bridge Year Program. The university covers program costs, while students pay for airfare and health insurance. These costs are subsidized for students who qualify for financial aid. At the University of North Carolina, students who receive Global Gap Year Fellowships are allowed to design their own gap programs. The nine-month fellowship provides up to $7,500 to each student. “The idea is that during project preparation and travel planning, students are acquiring a number of skills that are very useful to them during their gap year and during their academic career at UNC,” said Erin Krauss, global programs coordinator at UNC. Students have a lot of flexibility in terms of where they can go and which volunteer projects they can work on. Fellowship advisers encourage students to focus on two to three locations over the course of the year, and fellows are required to produce a series of blog entries and two reports reflecting on their experience. While most schools offer gap-year programs only to incoming freshmen, the American University Gap Program in Washington, D.C., is open to any high school graduate interested in volunteering and working in the nation’s capital. Tuition and fees run about $10,000 per semester, plus about $8,000 for housing, health insurance and a meal plan. Financial aid is not available. “The AU Gap Program is open to students looking to take a different experience before college – not just those considering American University for their undergraduate degrees,” said Lana Knox, assistant director of graduate bridge programs in American University’s School of Professional and Extended Studies. Students participate in either semester-long or yearlong coursework focusing on global business, international affairs or American politics. In addition, participants take on an internship of their choice. 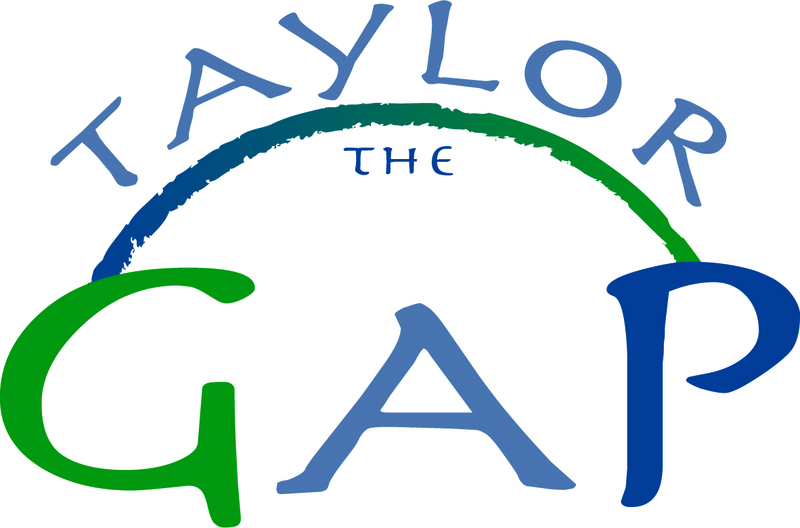 One of the challenges students in gap-year programs face is arriving to campus “a year behind” their peers, Solomont said. But many of the programs, including the one at Tufts, are designed to be integrated with the students’ college experiences and provide students with a built-in peer group. “They come to campus with this community of first-year students that they have already gotten to know, which is a powerful bond,” Solomont said. Amy Anthony is a journalist now working for the Associated Press in Providence, R.I.